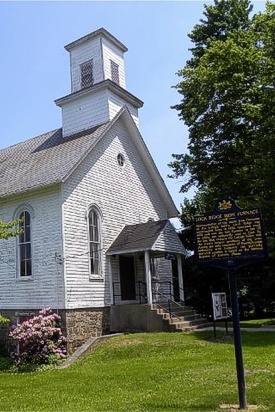 The town was named after Edward K. Alburtis, a civil engineer involved in the construction of the East Pennsylvania Branch of the Philadelphia and Reading Railway. When a railroad station was established in the town, the railroad's Board of Directors named it in honor of Alburtis in 1859. 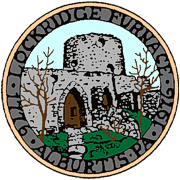 There is so much interesting history about our Borough that the Alburtis Lockridge Historical Society History can best describe how it all came to be.